Strike gold with this Eldorado Canyon tour. 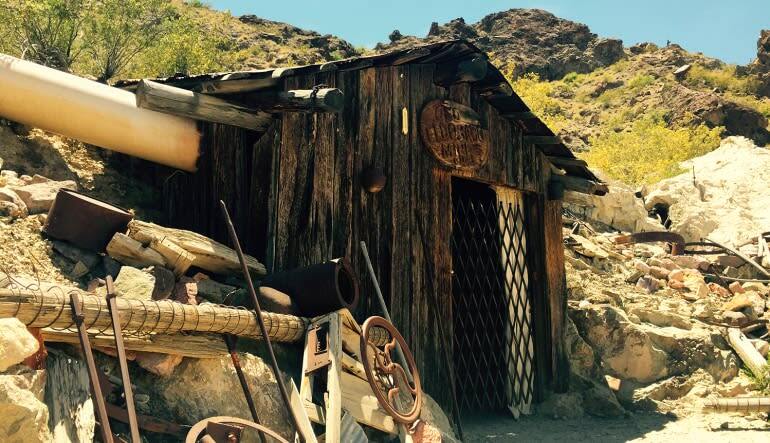 Take a half-day trip deep into the Nevada Desert and visit one of the oldest and richest gold mines in America! Strike gold with this Eldorado Canyon tour. 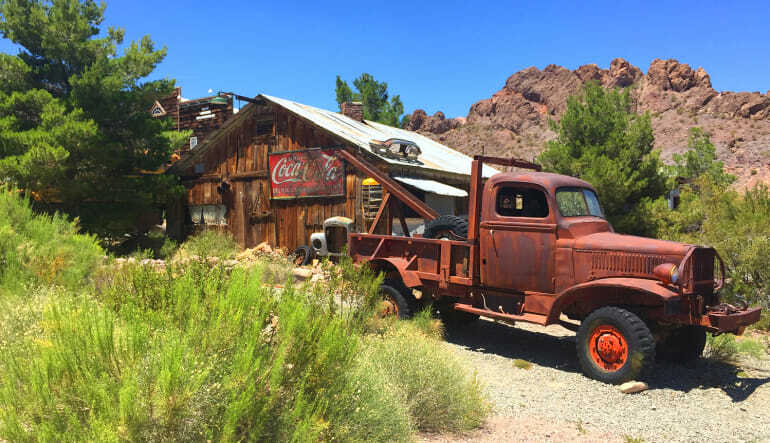 Take a half-day trip deep into the Nevada Desert and visit one of the oldest and richest gold mines in America! Step into the mine and back in time. 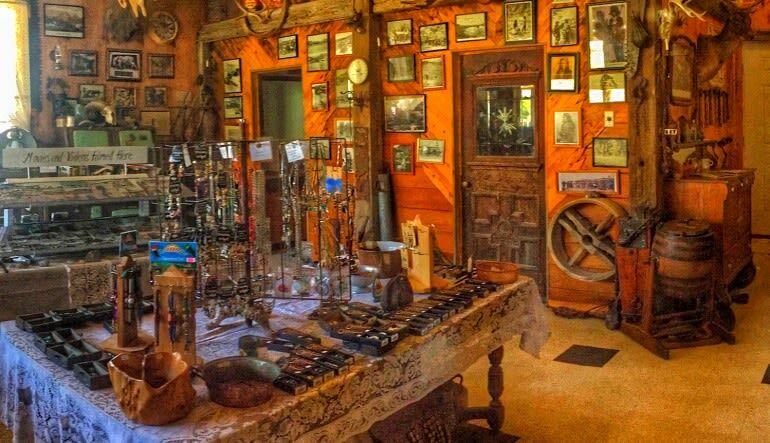 You’ll explore all the old mining tools and learn how gold was extracted from the placer deposits nearly two centuries ago. And that’s not all—this shining adventure also includes a visit to the Hoover Dam and a number of other spots awarding 10/10 photo opportunities. 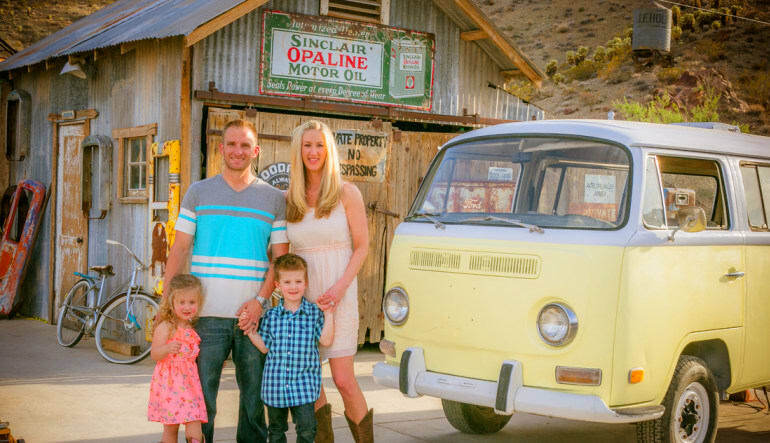 Get hotel pickup in a luxury vehicle and make your way into the Nevada Desert. Travel to Boulder City and stop off at the Hoover Dam. Snap some shots of the towering Dam from the Bypass Bridge. Capture the Nelson Overlook and the Colorado River! Hop back into the bus and continue to the Techatticup Mine! Here, you’ll begin with a history lesson in the old general store before entering the tunneled maze. Next up, wander around the eerie ghost town surrounding the mine. 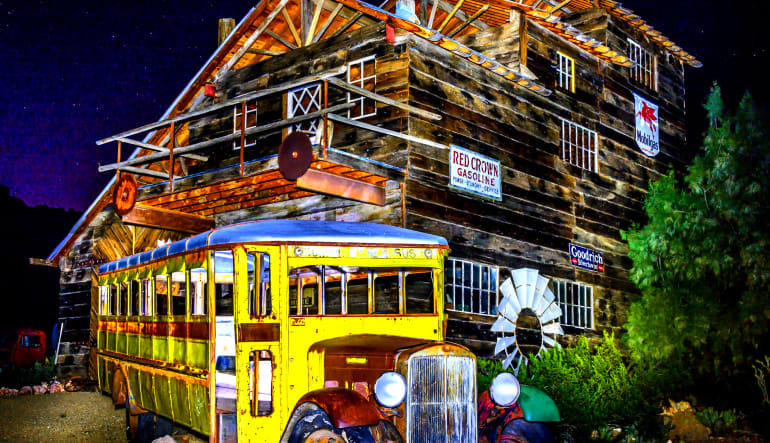 After getting your fill of the old-timey scenery, you’re ready to make your way back. Stay energized with unlimited water and snacks on the 4.5-hour journey. 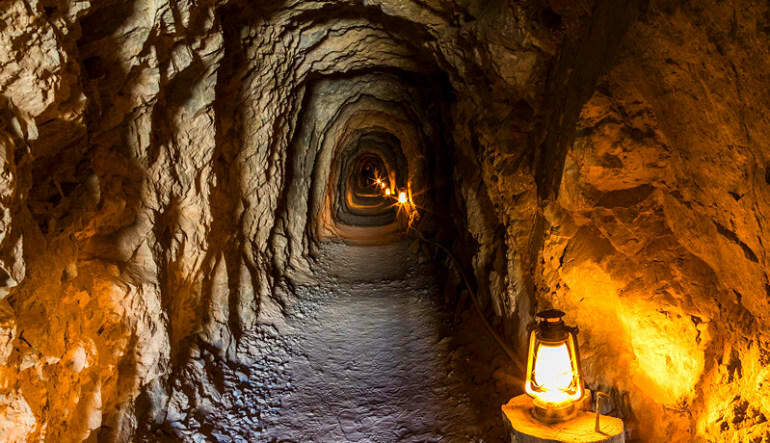 A haunting excursion that’s full surprises, this Eldorado Canyon tour is one of Nevada’s best kept secrets! Jim was an outstand tour guide. He was informative, friendly and made the day fantastic for us.